Hotel chutney | side dish recipes for idli and dosa is with detailed video and photo recipe. Hotel style chutney is known as होटल चटनी in hindi language and ஹோட்டல் சட்னி in tamil language. Hotel chutney | side dish recipes for idli and dosa is a simple, easy, quick and delicious chutney prepared with onions, garlic cloves, tomatoes, coconut and spices. This is prepared in indian hotel style. This chutney is very famous in south India, especially in tamil nadu. It is also gaining popularity in north india too. Hotel chutney recipe is an excellent easy and quick side dish for idli, dosa, uthappam, paniyaram, chapati, roti, etc,. It can also be made spicy by increasing the quantity of red chilli powder and garlic cloves. Thus, you can enjoy it as kara chutney too. Hotel chutney from scratch is written below in hindi, tamil and english. Here in this hotel style chutney recipe, garlic cloves and onions are sauteed along with the spices in cooking oil and later tomatoes are added to it. At last, coconut powder is added to it and ground to a smooth chutney paste. It can also be eaten with plain rice. Enjoy this recipe at home. 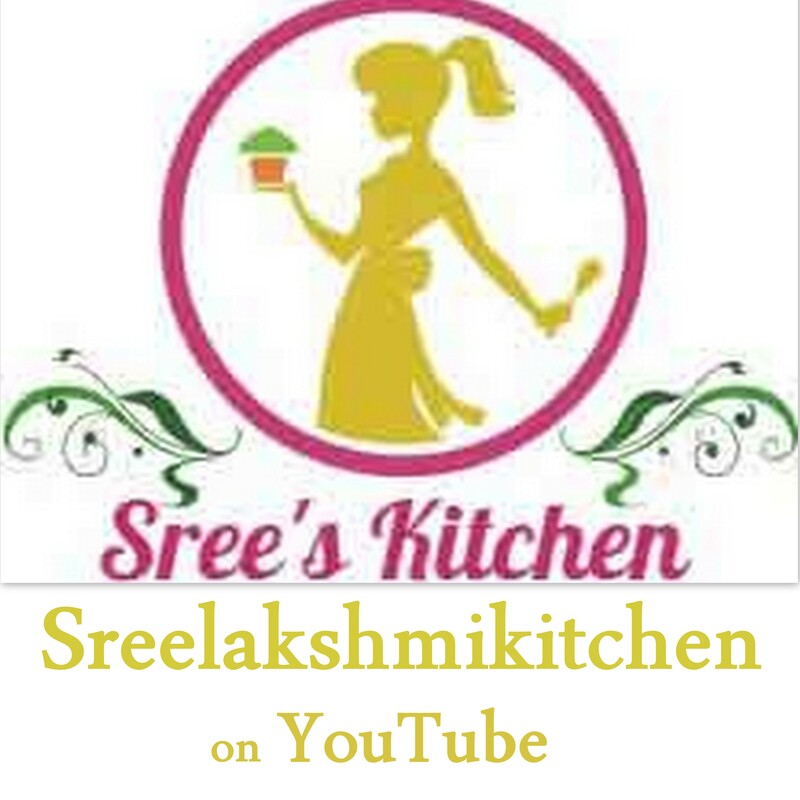 Hotel chutney | side dish recipes for idli and dosa step by step video (youtube) is below in english, tamil and hindi. how to make hotel chutney recipe ?? Crackle the mustard seeds with cooking oil. Add hing powder, red chillies, green chillies and garlic cloves to it. Sauté until garlic cloves turn slightly golden. Add onions to it. Sauté until it becomes pink and transparent. Add tomato, red chilli powder and salt (required) to it. Sauté until tomatoes become soft. Add coconut to it and mix it well. Turn off the flame. Grind the mixture with little water (30 ml) to a smooth chutney. Add sesame/Gingelly oil it and mix it well. Serve.